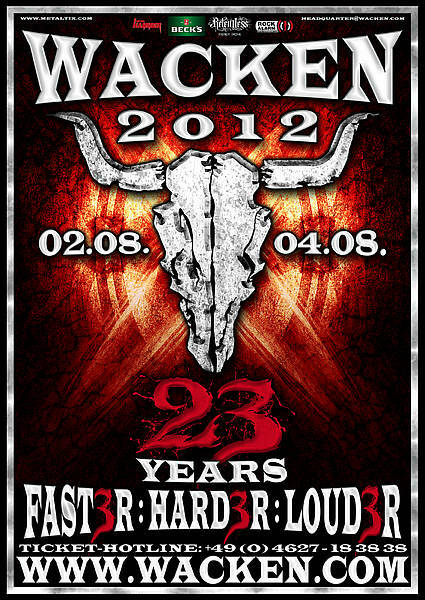 Wacken 2012 will take place in Wacken, Germany on August 02-04, 2012. 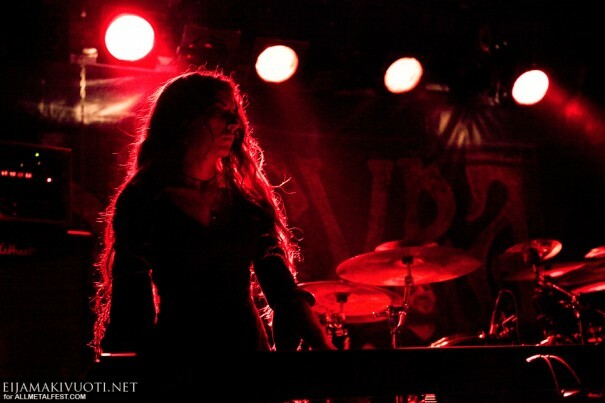 Dimmu Borgir, Napalm Death and Machine Head are among the bands that will perform at the Wacken Open Air 2012 festival. Wacken is sold out for the seventh time in a row!